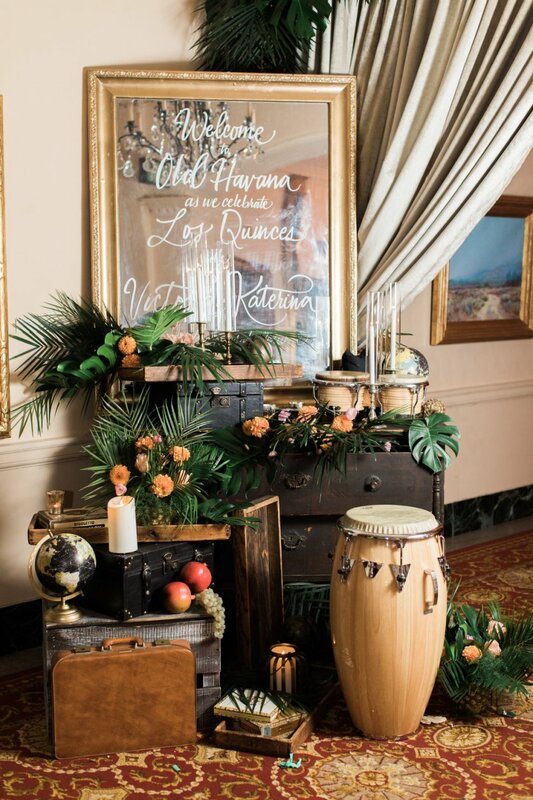 Marcel’s Quinceañera was a tropical dream in a sophisticated setting being at the Jonathan Beach Club. 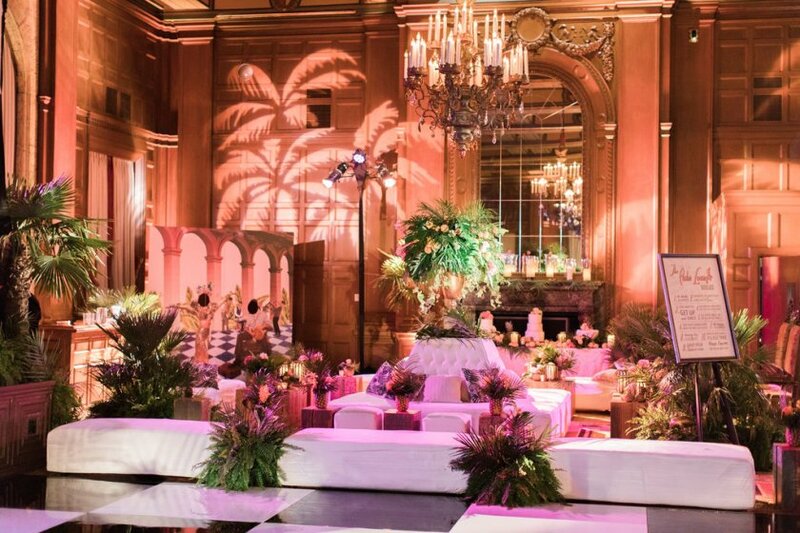 Going with an Island theme but not wanting the traditional decor, we added our Shawna Yamamoto Event Design touch to elevate the design with tropical foliage, gold and glass decor elements to add a sparkle, and hints of pink for the birthday girl! 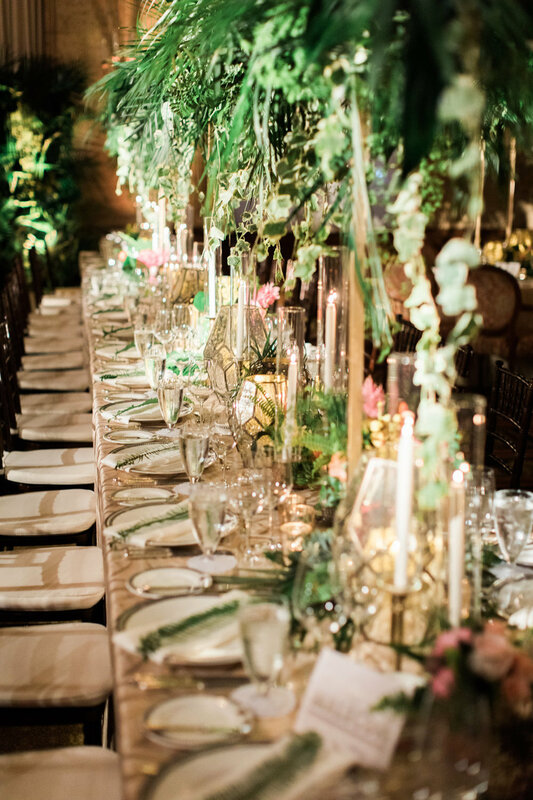 Adding height to the table, our centerpieces were conversation starters, fresh, and colorful. The beautiful event came together so nicely thanks to the planning go Vanessa Michelle. Happy Birthday to the birthday girl and thanks again for letting us play a part in this grand celebration! Get Social With Us By Viewing More Of Our Events!